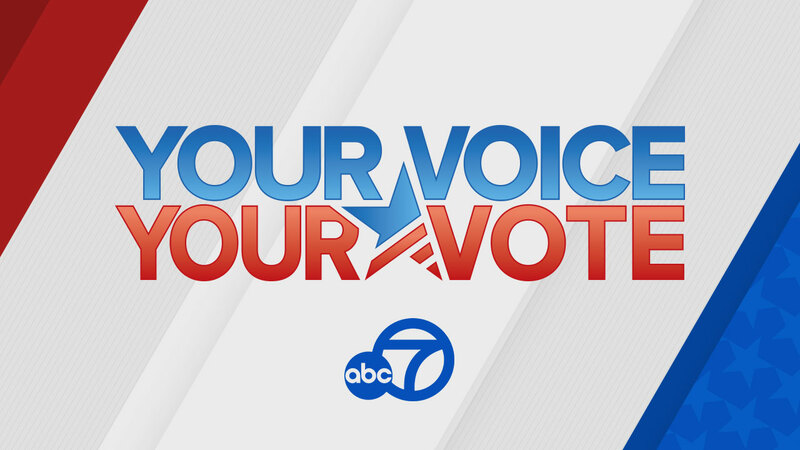 Share your Election Day 2016 photos, videos, and stories with us by tagging them #abc7now. The big night is over. Voters throughout the Bay Area counties and the country have cast their votes. Here's are the latest Election 2016 results. Republicans have officially retained control of the U.S. Senate. It comes as Missouri Republican Roy Blunt and Alaska's Lisa Murkowski won their two races in Tuesday's election. Republicans have a 51-47 edge in the Senate. Two races remain outstanding: In Louisiana, the seat will head to a runoff election next month. And in New Hampshire, Democrat Maggie Hassan and Republican Kelly Ayotte were locked in a too-close-to-call race. San Francisco Supervisor Scott Wiener defeated fellow Supervisor Jane Kim the highly contested District 11 California State Senate race. For months, Wiener and Kim were in a dead heat to succeed Democratic state Sen. Mark Leno, who is termed out, and represent San Francisco and northern San Mateo County in the Legislature's upper house. Wiener won with 53 percent of the vote. In California's contentious State Assembly District 16 race, Republican incumbent Catharine Baker defeated Democratic challenger Cheryl Cook-Kallio. Stay with ABC7 News for the latest local and national election news. Get all the latest Election Day 2016 stories from ABC7 and follow the action on the ABC News Presidential Election Results Map.